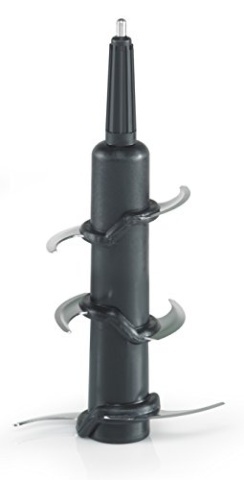 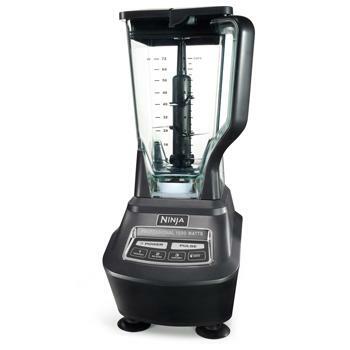 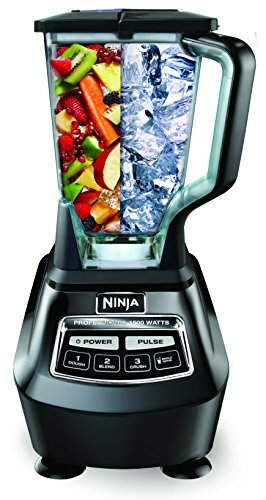 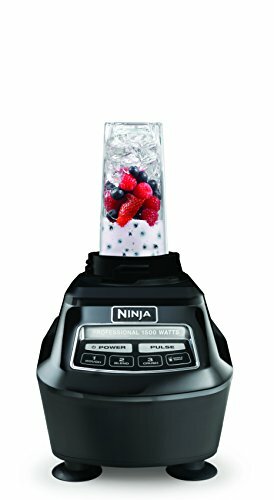 The Ninja MEGA Kitchen System provides PROFESSIONAL PERFORMANCE and POWER in XL 72oz. 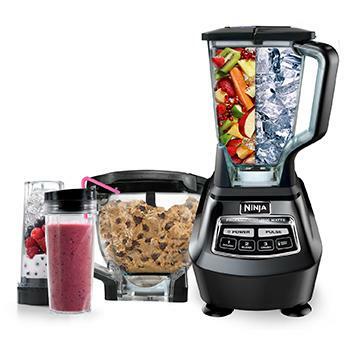 Pitcher, XL 8 cup Processor Bowl, and Nutri Ninja Cups! This professional-quality powerhouse comes packed with a 2+ HP motor that handles limitless tasks in seconds, freeing you to focus on cooking, serving and savoring. 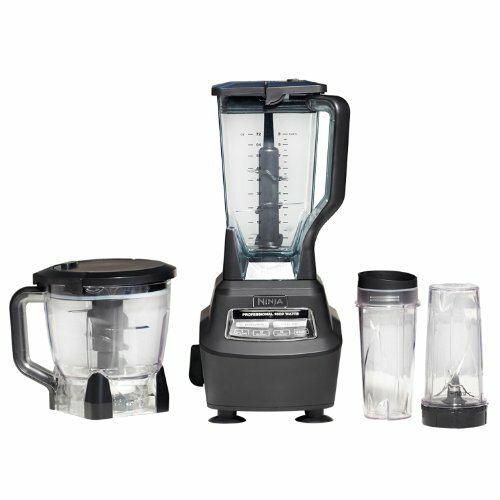 The MEGA Kitchen System is perfect for frozen blending, food processing and Nutrient and Vitamin extraction. With a generous 8 cup capacity this food processor handles all of your chopping and dough making needs. 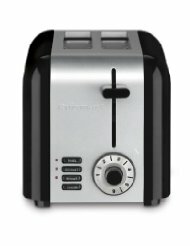 With the high-quality stainless steel blades, experience perfect, even chopping every time! The dough blade allows you to effortlessly mix 2 lbs. 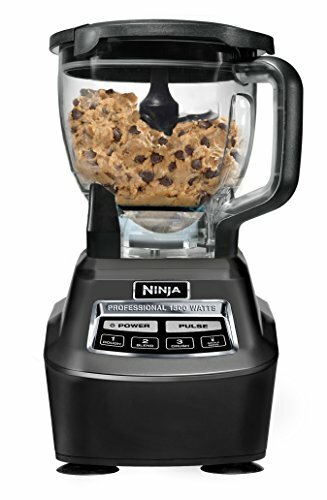 of dough in 30 seconds!